We feel immense sense of pride as we added another feather to the cap by launching the Scholarship program. 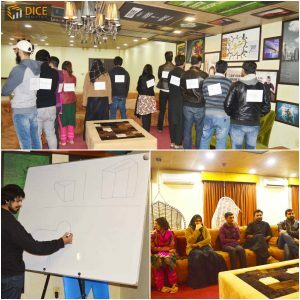 Initially, a ceremony was arranged in which scholarship holders were greeted and welcomed by Dice Analytics team. 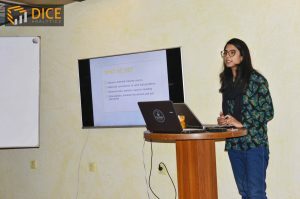 Our HR Manager, Zahra Muhamamad provided with grand introduction of Dice and it’s vision and the benefits and grounds of joining this scholarship program! 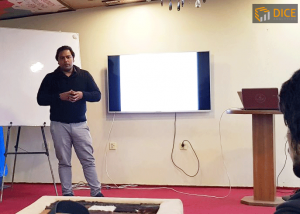 Dice Analytics CEO, Mr. Umer Chaudary also spoke up to the new team and counselled them regarding their future avenues with Dice. 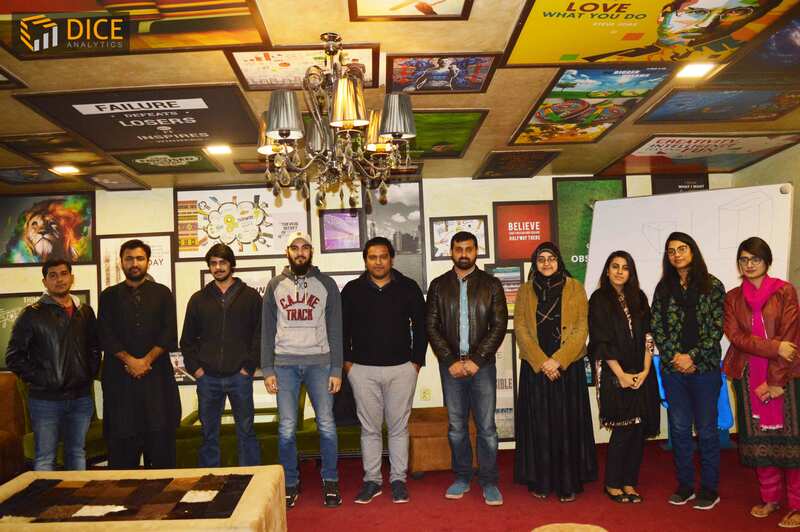 He also guided them in their career path and gave away the opportunities to join our extensive training programs and real-time data projects to add in their portfolio. 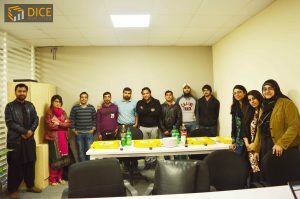 Fun activities and an informal lunch was arranged for the whole team which made the environment more pleasant. The games were blind drawing, team build up line up and the art of asking the right questions. This made the new members feel more comfortable and appreciated!! Sadly, I didn’t make it to the selection. I truly was interested in joining this platform. These selected students are fortunate that they made it to DICE ANALYTICS. Anyways, I wish in future, DICE Analytics becomes more successful and produce further scholarships.